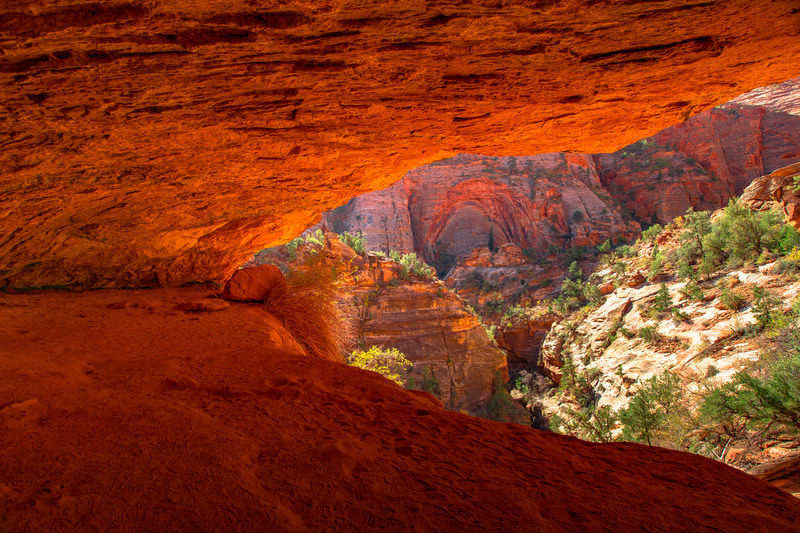 As Zion National Park in Utah approaches its 100th birthday, it continues to pride itself on being the 5th most visited National Park in the United States. 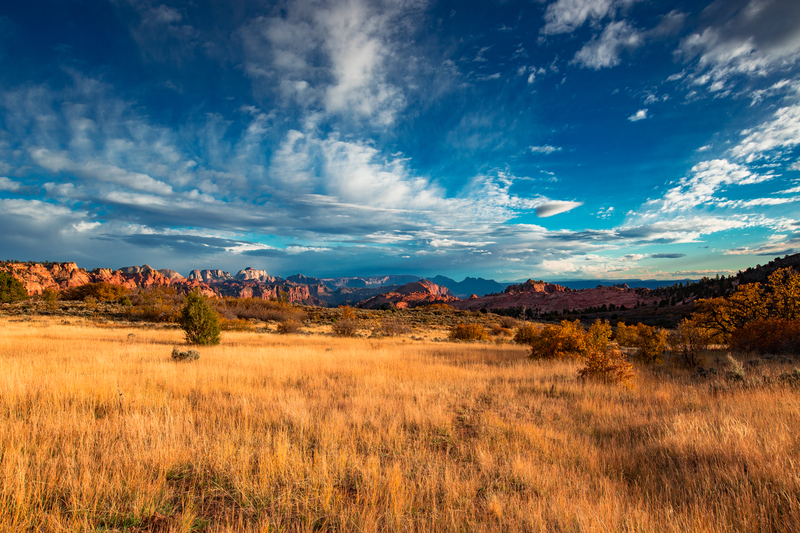 If you have ever set foot on this land outside of Hurrican, Utah, then you know why it is so highly regarded. 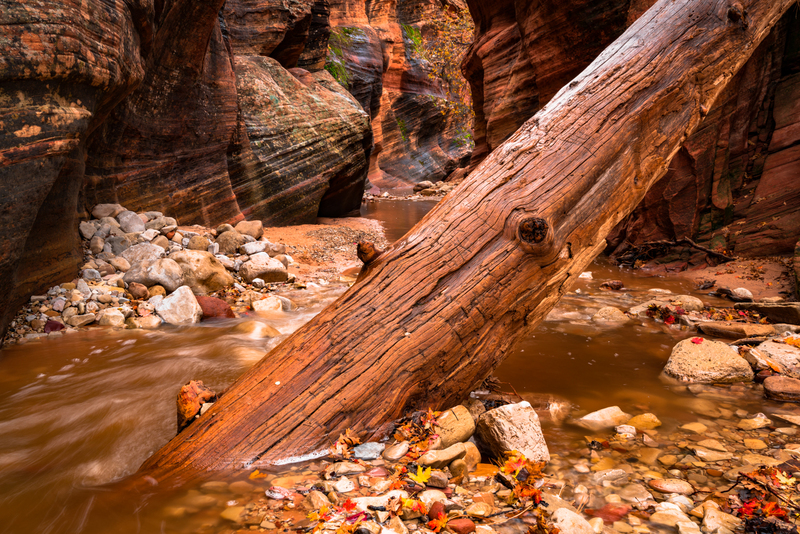 Jim and Will Pattiz, the filmmaking brothers behind ‘More Than Just Parks’ spent several weeks trekking through Zion during the peak Fall color season, and although it’s easy to get lost in the mystic Canyon that was carved by the Virgin River, the Pattizs remind us that there is so much more to Zion outside of the Canyon. 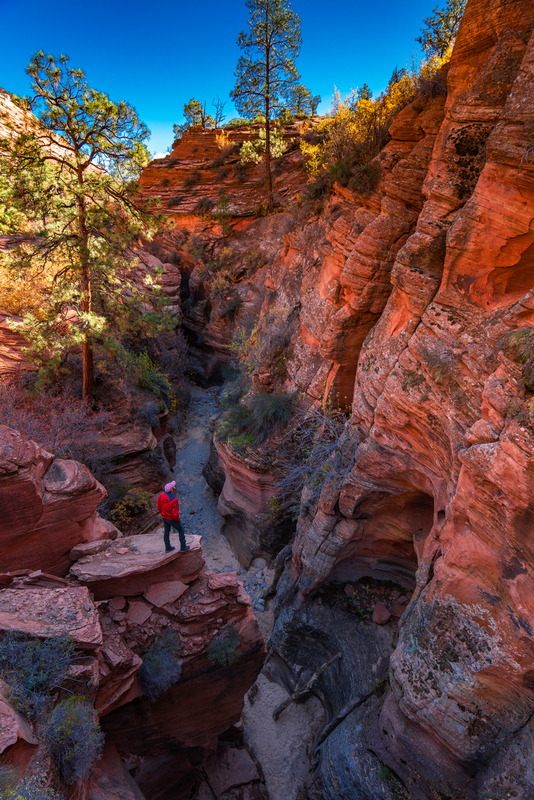 This park has so much more to offer outside of the main canyon. Golden meadows, sweeping vistas, red rock mountains, towering white temples, and powerful ancient rivers comprise this incredible treasure. 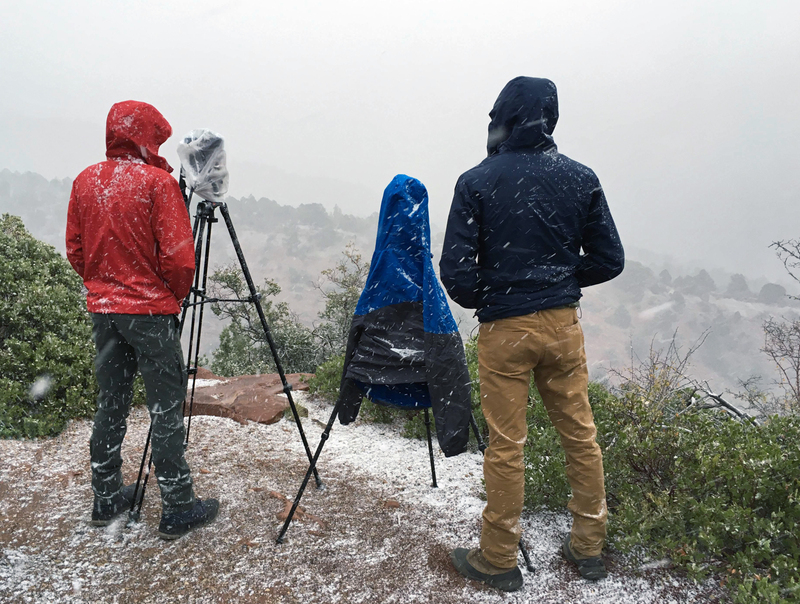 The brothers took over 35,000 images in a 24-day span while traveling over 100 miles through the park. 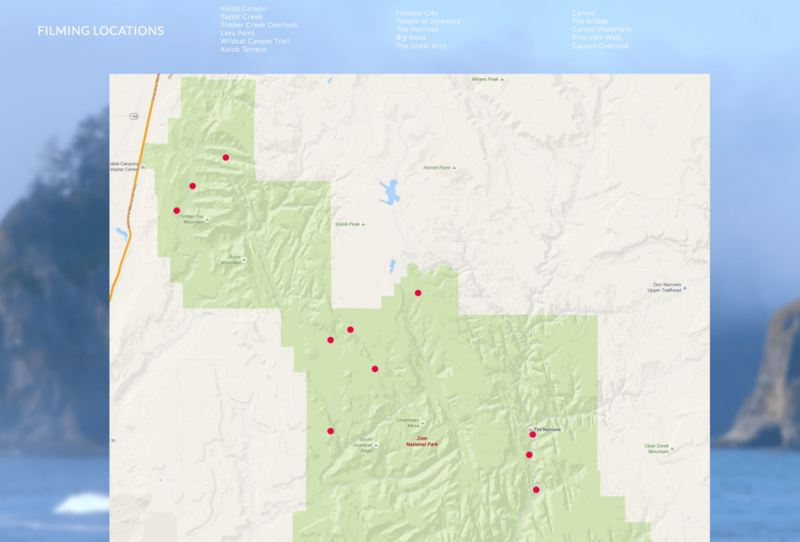 Check out their shooting locations. I sat down with Jim to talk about why Zion is such a unique and must see National Park. 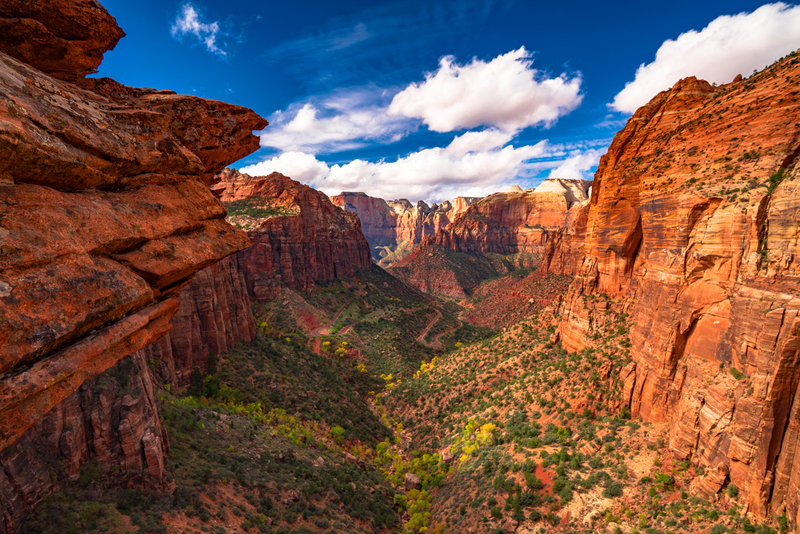 Last October, news reports surfaced that Zion was considering limiting the amount of daily visitors allowed in the park, as year after year, attendance has increased which has led to “overwhelmed” facilities. What are your thoughts regarding implementing a lottery system not only for Zion, but other National Parks as well? 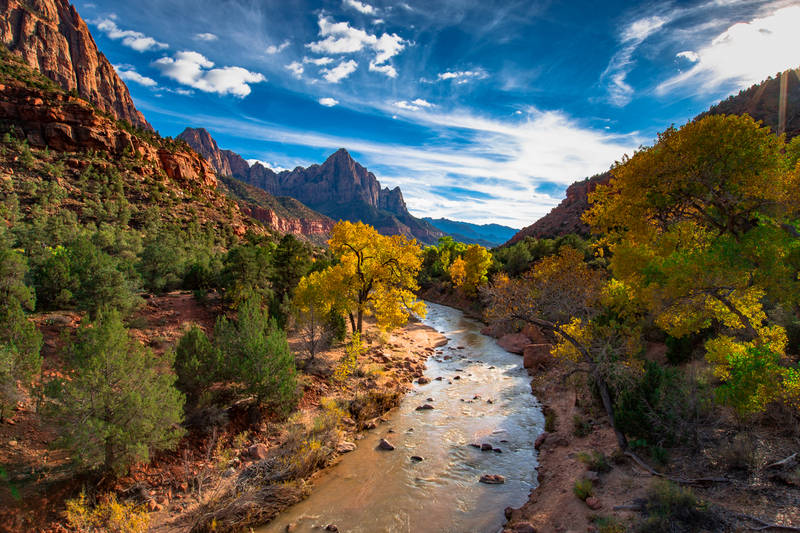 Zion is a very special place with a special set of circumstances that make it very difficult for the park to manage the recent massive influx of visitors to the park. With that said, no American should ever be barred from entering their national parks. These places belong to the American people and they are designated as national parks “for the benefit and enjoyment of the people”. I am very strongly against any sort of lottery system being put in place for Americans to access their national parks. 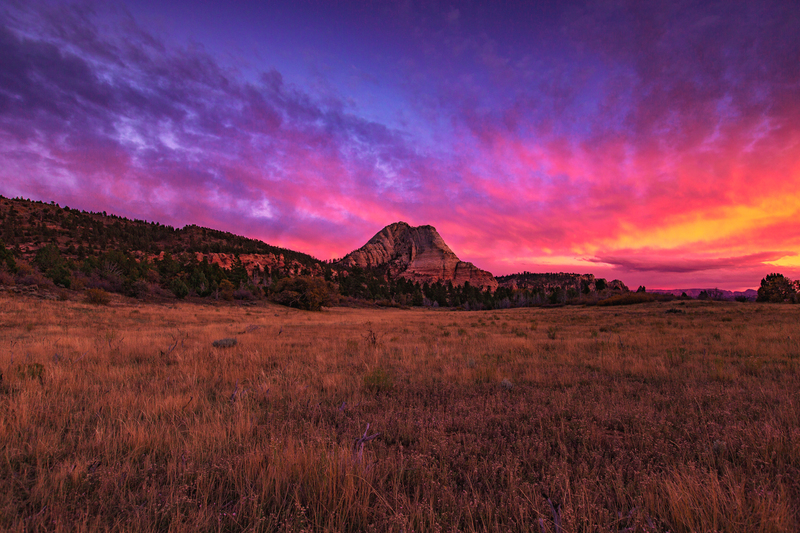 What Zion and parks like it desperately need is funding so that they can cope with the heavy influx of tourists. 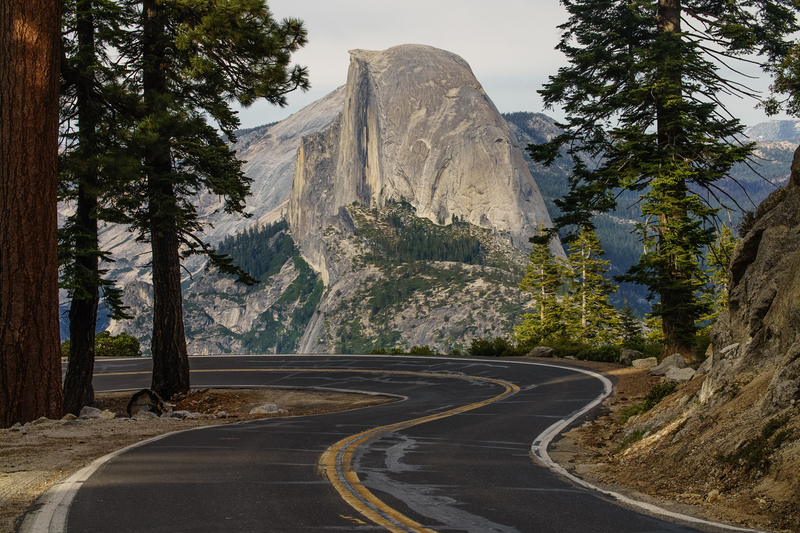 In extreme circumstances, limiting access to certain areas of the park may be necessary in order to safeguard the park now, and for future generations. You got some incredible night scenes in Zion! 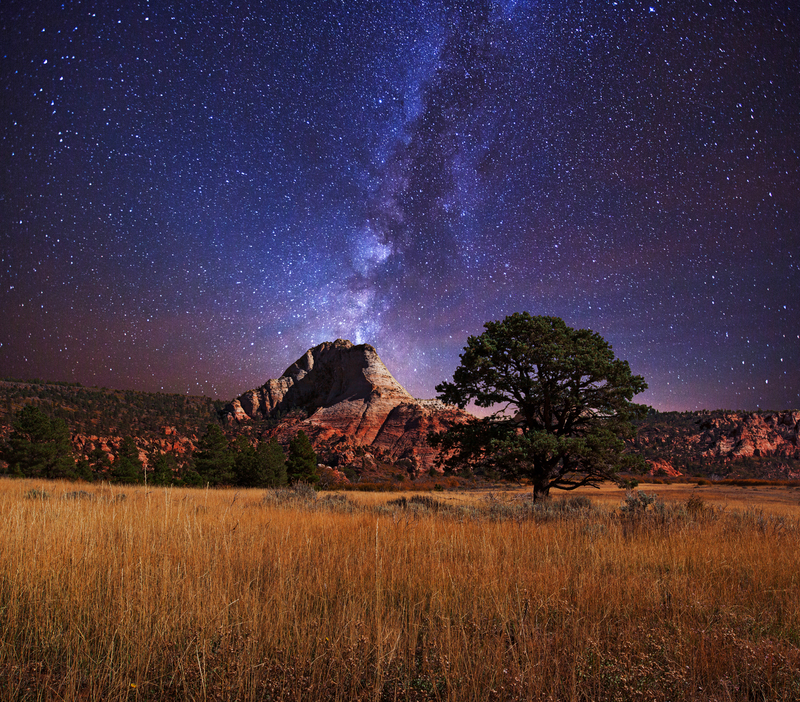 What makes Zion such a special place to stargaze? 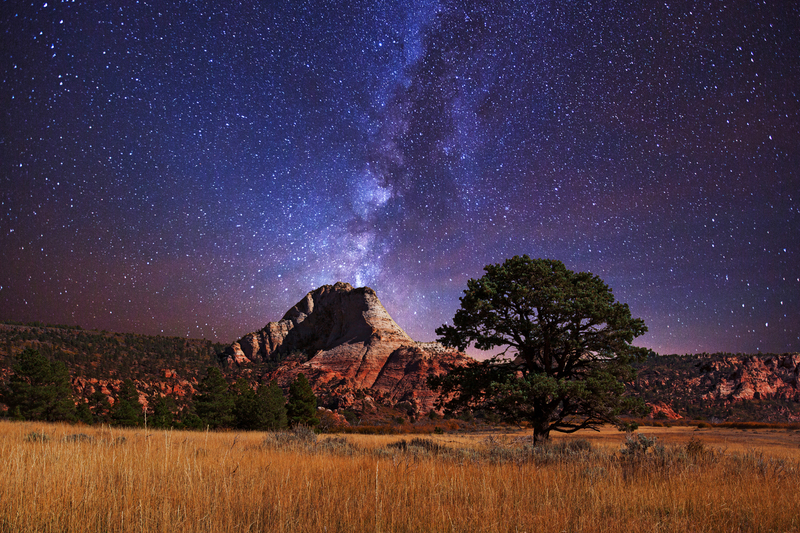 Zion is in a corner of Utah where the stars come in particularly clear because of a lack of light pollution. 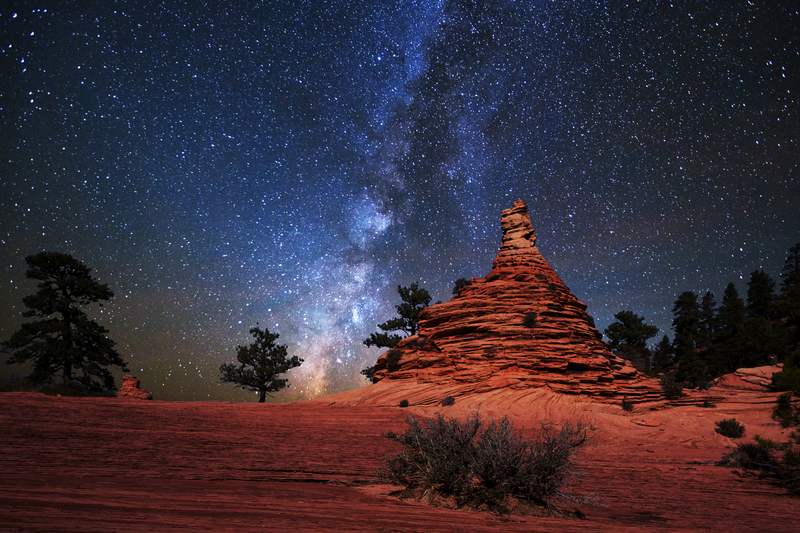 Seeing the stars from Zion is a special opportunity that I encourage people to have – but try going in the offseason! We filmed in November and it was beautiful! 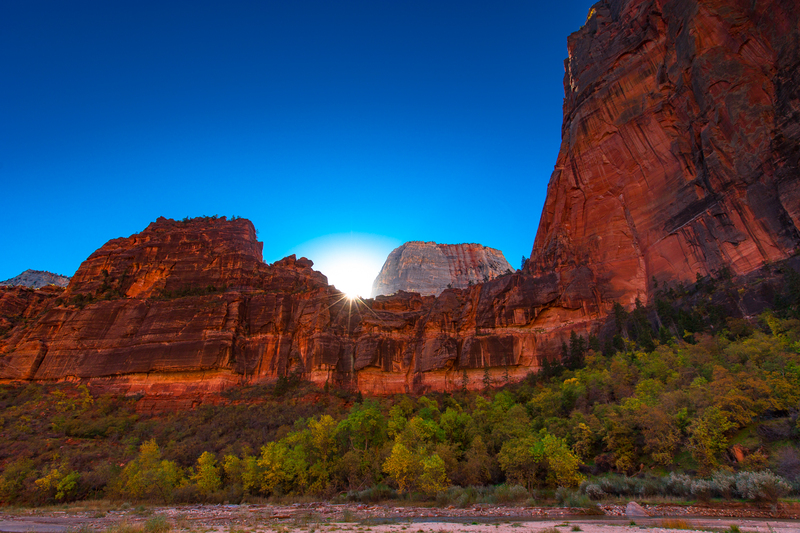 Out of the Might Five (Utah’s five National Parks), where does Zion rank for you? Ah! That’s a great question! I would have to say Zion ranks number 1, purely because of it’s diversity. 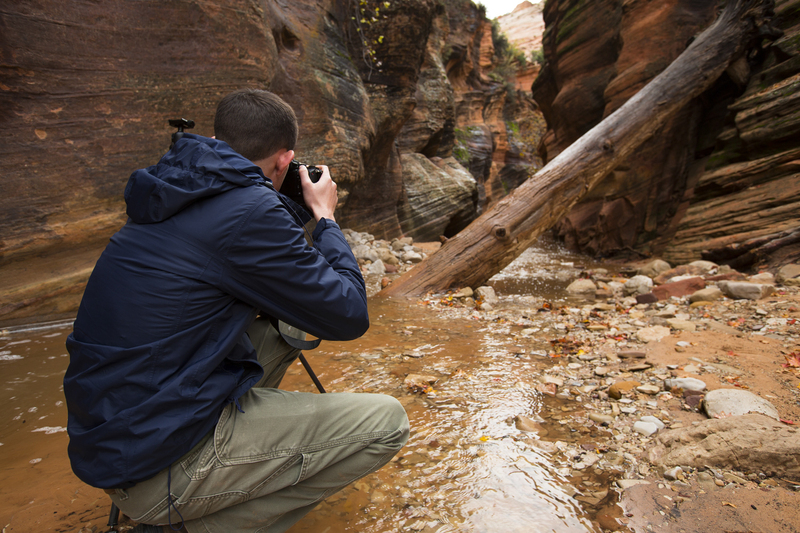 It’s obviously a special place, but there’s so much more to do outside of the main canyon. 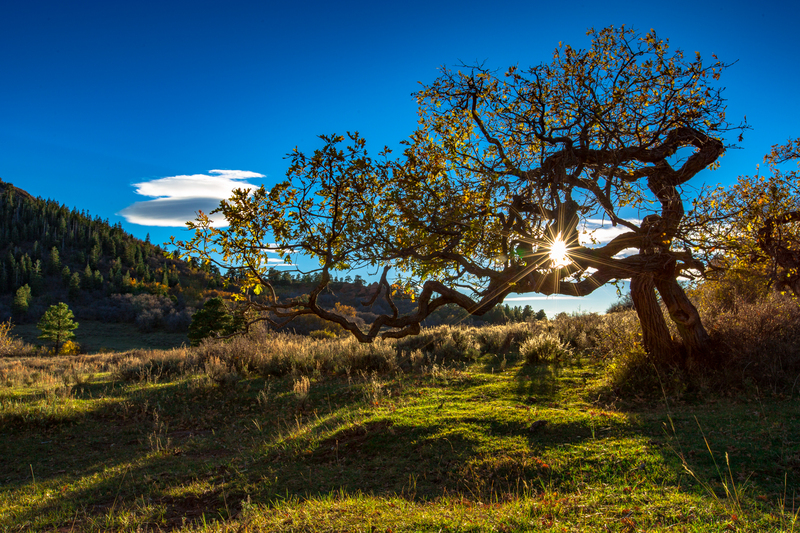 The Kolob Terrace portion of the park is particularly beautiful with fields of golden grass, ponderosa pine forests, hoodoos, and even aspen trees! It’s an amazing park. 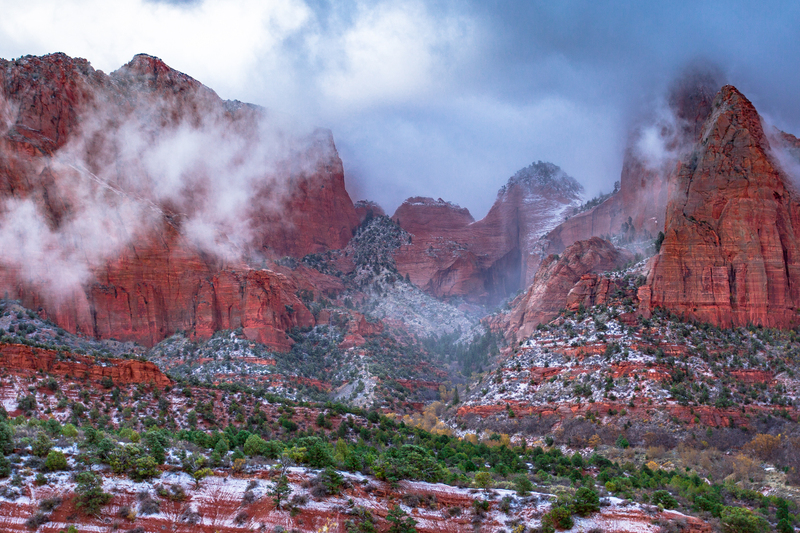 As a huge fan of Zion, I can attest to its unrivaled beauty. 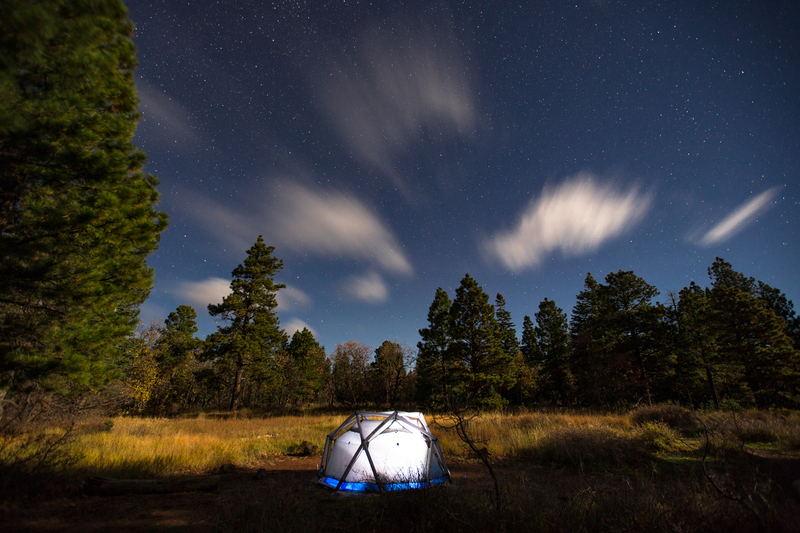 Plan your trip there soon, but make sure to book a campground way ahead of time and be prepared to have to take a shuttle during the summer. 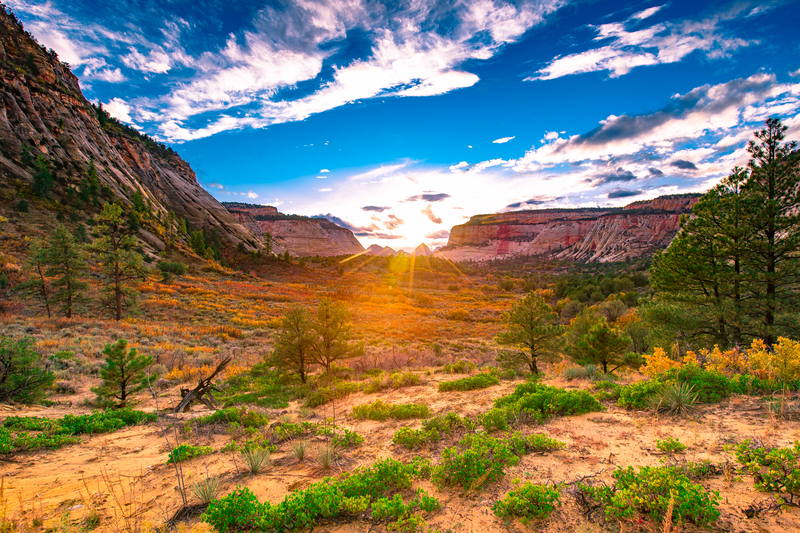 Zion doesn’t have a large road system or many campgrounds, so plan ahead. In fact, there has even been talk about limiting the number of daily visitors in the future, which may not be a bad thing.